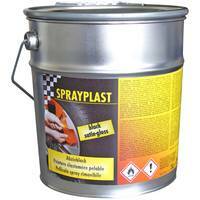 Change the surface design quickly with SPRAYPLAST strippable lacquer. You can very individually design the look of e.g. your rims or other objects or car parts. If you do not like the colour any more, simply peel off the film, which has been sprayed on before. 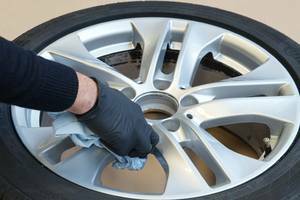 SPRAYPLAST is not just suitable to design your rims, but you can also apply it on blank metal, all 2K coatings, paintable hard plastics and on glass. Even the painting of e.g. 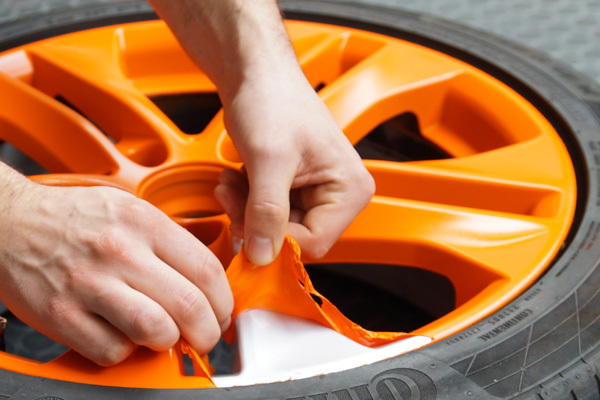 car parts is possible, if you apply a sufficient thick layer. 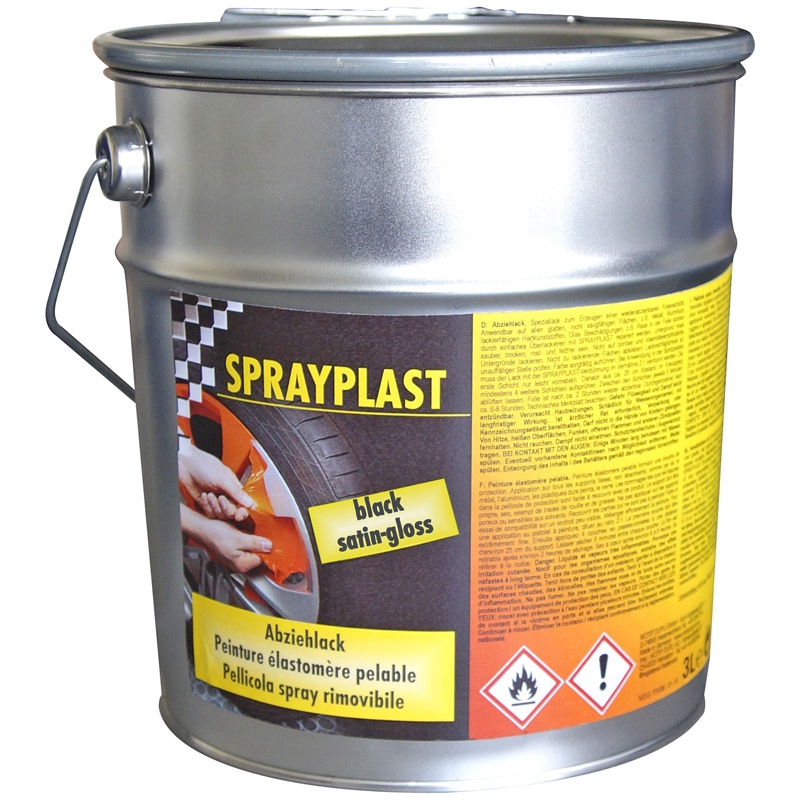 SPRAYPLAST is not suitable to paint headlights, rear lights or other surfaces of polycarbonate. We recommend to apply at least 5 coats.